has been happening at the same time, some good and some of them not so good,but i am staying positive as always. Well today i have a collaboration with a webstore i have been visiting lately -WWW.MUEE.COM ,they are one of the leading online retailers in Europe and also in the United States. The store has an awesome collection of Wedding/Bridal dresses for our ladies who are planning to have a ''ring on it'' . Being a huge fan of lace dresses ,i really liked the variety of the lace wedding dresses Lace Wedding Dresses that the store carries in different colours and cuts. Muee stores main goal is to make it less stressful for brides-to-be to order their dresses at affordable prices. Sometimes it's best to let someone handle some of the responsibilities for the bride as she always a lot to take care of when planning her wedding this is why the store has an excellent customer service to guide you in your selection for your special day and also to answer any questions you have regarding costs ,taxes ,shipping and delivery. 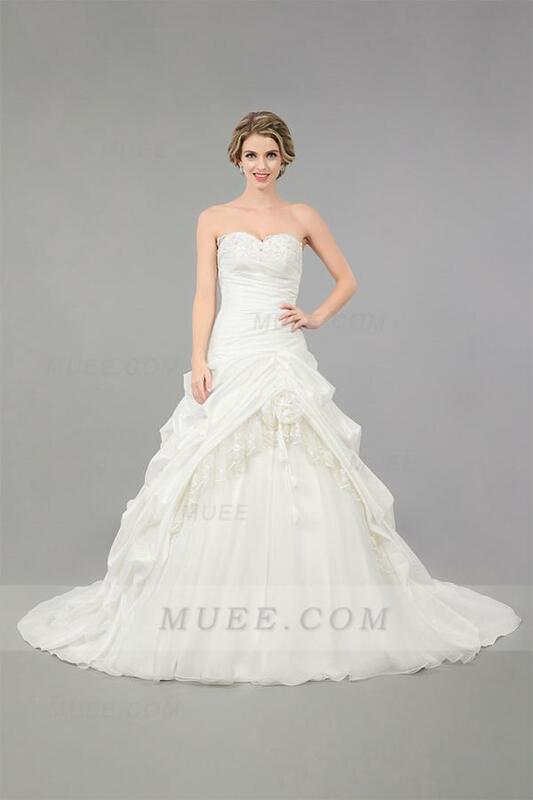 Apart from wedding/bridal dresses , Muee also has elegant Home Coming Dresses that are budget friendly and can be worn for special occasions. I would really recommend this store for prom dresses and cocktail dresses as well,a few of the ones i like from the website i have shared below. Follow the link and it will take you to the store.Hope to be back here soon with a new post ,until then , kisses!